Sears is a retail store with its headquarters located in Hoffman Estates, Illinois, United States. It is a U.S. based chain of departmental stores that offer a wide array of home products and personal care. At Sears, one can find clothing, footwear, jewelry, furniture, beauty products, housewares, appliances, tools, electronics and more. 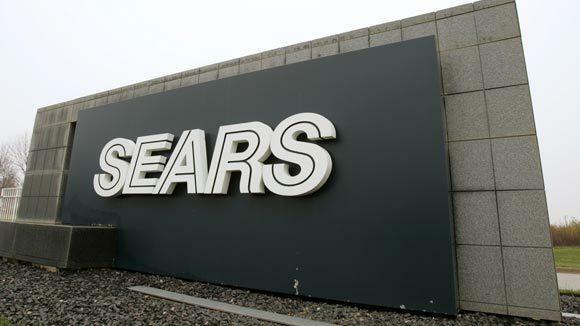 Sears has 651 retail locations operational throughout United States, Mexico, and Canada. The retailing company began in 1956 with the objective to serve a better physical shopping experience. You can also earn member rewards on shopping at Sears and Kmart stores. One can find Sears corporate office headquarter numbers below. There are plenty of ways to get in touch with the customer service department, read on and have a nice time solving all your queries. Step 1– In order to access the live chat service of Sears, you must visit the live chat page using this Link. Step 2– Once the web page opens you will find the member sign in section. Enter your Email and Password in the blank spaces and click on “Sign In”. In order to register a complaint at Sears, you need to call at 1-800-549-4505. One can also complain trough Twitter @searscares or use the Sears customer service page. Locate a Sears Store nearby using this Link. Provide your Zip Code, City, and State and you are ready to go shopping.